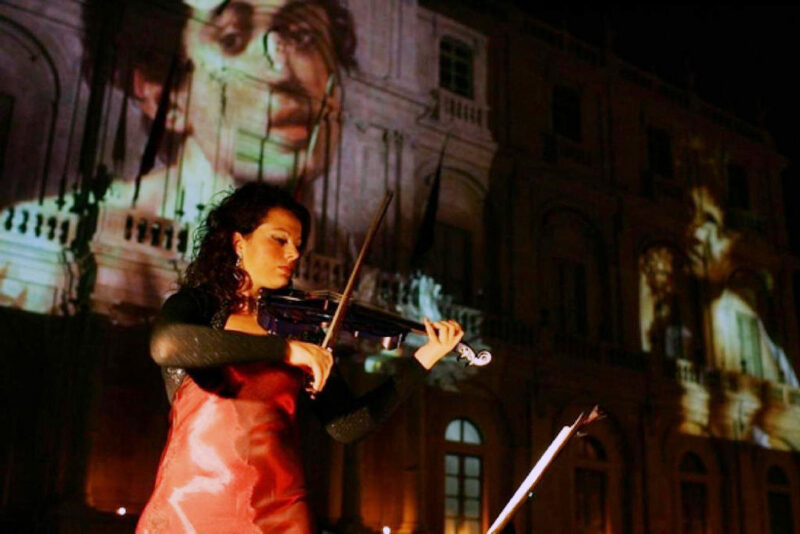 « Violin 2.0 » The musical revolution of Erika Ragazzi. The musical avant-garde brought by Erika Ragazzi is an unique case in Italy, since 2006 brings a new way of making music embracing classical tradition and contemporary music. Erika is a violinist, composer and teacher; Art niece. 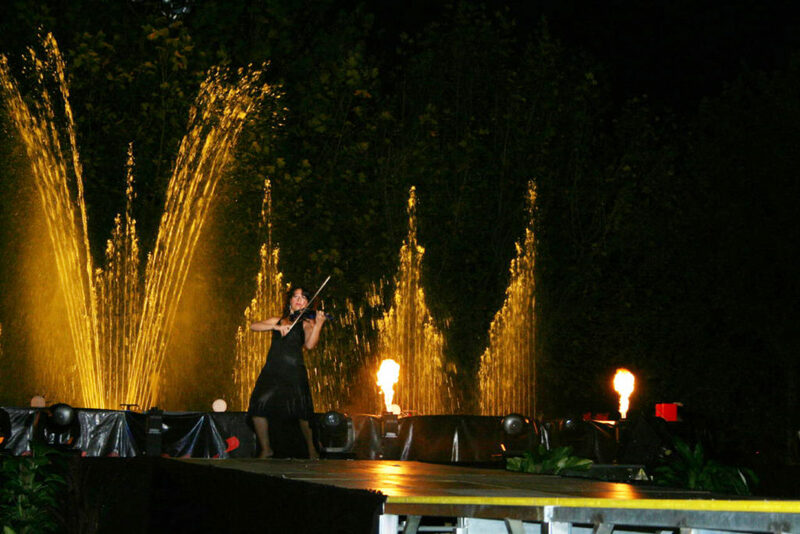 Erika performs intense concert activity in the first violins of various orchestras with lyric singers from abroad, performing a big repertoire of classical and lyric music. 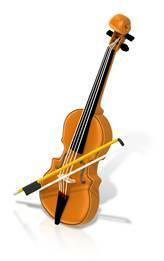 The classic violin instrument excellently… can change the language. 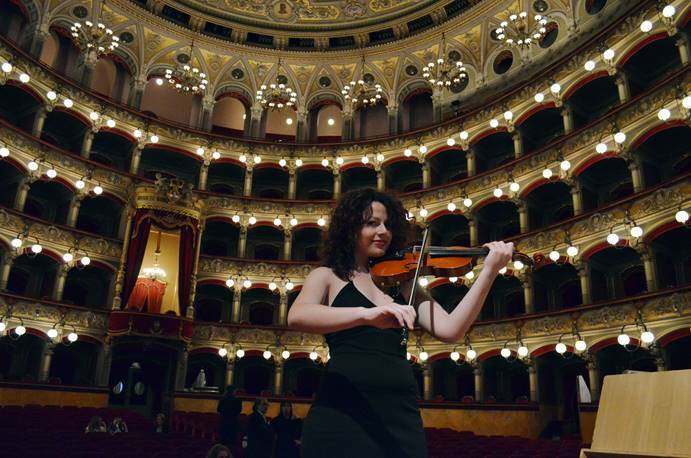 In addition to classical music performances, Erika also performs solo in the country where she joins classical repertoire with continuous experimentation and research into new music languages. In fact, the novelties of her music include combining modern technology with classical music through a process Research that combines the past the present and the future, crossing the Rock, the Electronic, the New Age, obtaining broad consensus. Many of his videos have been broadcast on Sky channels. On November 25, 2011 he received the « CIANE AWARD » , Siracusa – Italy. Her pedagogical research has led her to develop a new method of violin teaching combining technology with music: Violin 2.0. The method is based on traditional technique and, starting from a deep awareness of the historical hints of « good » violinist practice, inserts the work of the violinist into Company 2.0 of the new millennium. Erika is part of the jury of several music competitions. Her disc « INVASIONS » is made of songs composed by Erika Ragazzi in which alongside the violin sound there are tried and true electronic sounds. We are all warriors and we fight our war. In these songs there will be a continuous interweave of escape, counterpoint and electronics. 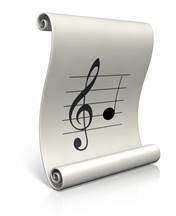 From the classic form of the adage, the sonata form and the romance part of a musical journey that continues to intertwine modern and ancient comes to make Erika’s music unique. 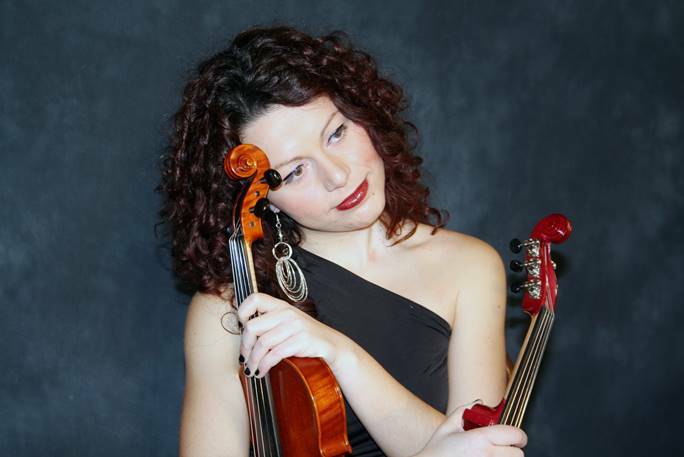 She is currently a violin teacher at the Secondary School. April 2012 the concert for the inauguration of the Milan International Furniture Show on the 31st floor of Palazzo Pirellone in Milan on behalf of « Candy ». Many of her videos have been broadcast on Sky channels, in Italy’s 1 Talent-One program and on major regional TVs, and will soon appear again as a guest in various broadcasts. Erika holds a Doctorate in Music Pedagogy with a thesis focused on experimental VIOLIN 2.0 obtaining the highest marks. 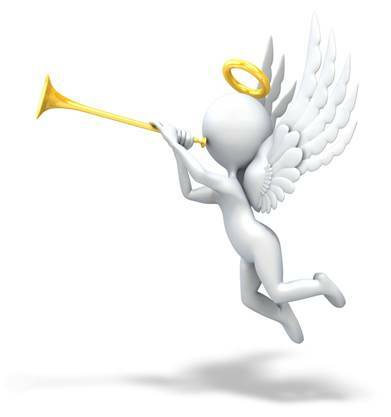 She obtained a license (TFA) for violin teaching with 100/100. Her city, Lentini (SR), has conferred an award for emerging artist in the territory for its activities. Erika is part of the jury for various competitions including the “D’Agata international Lucio Stefano Award”, – “The Golden Sword”, “Cantagiro” and “Risuoni”. 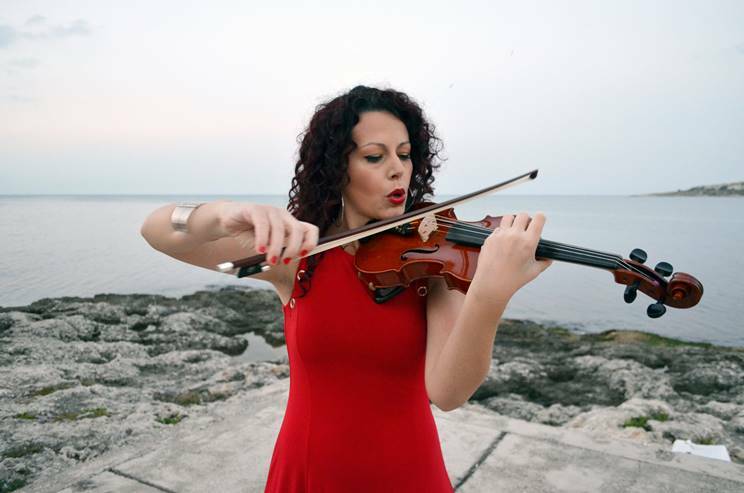 Her album “INVASIONS” consists of songs composed by Erika Ragazzi where alongside the sound of the violin are refined electronic sounds and original. Narrated invasions and the disc are those of modern man, and not only physical but also spiritual character, in fact, the first song is titled Warriors. We are all warriors and fight our battles. 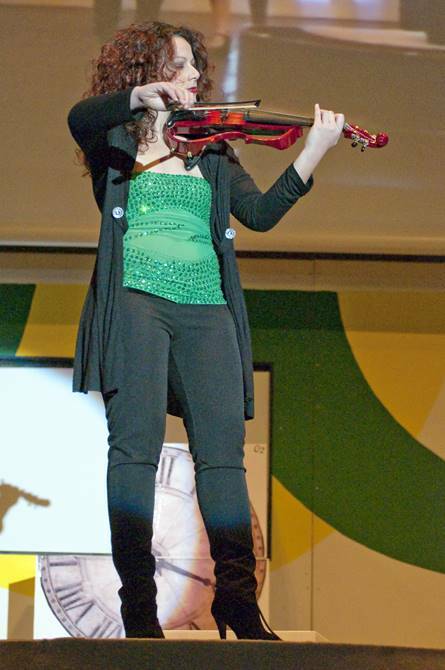 She is currently a violin professor at the State Secondary School.